Archived: Dockers Waterside, A Hamptons Waterfront Destination Like No Other. 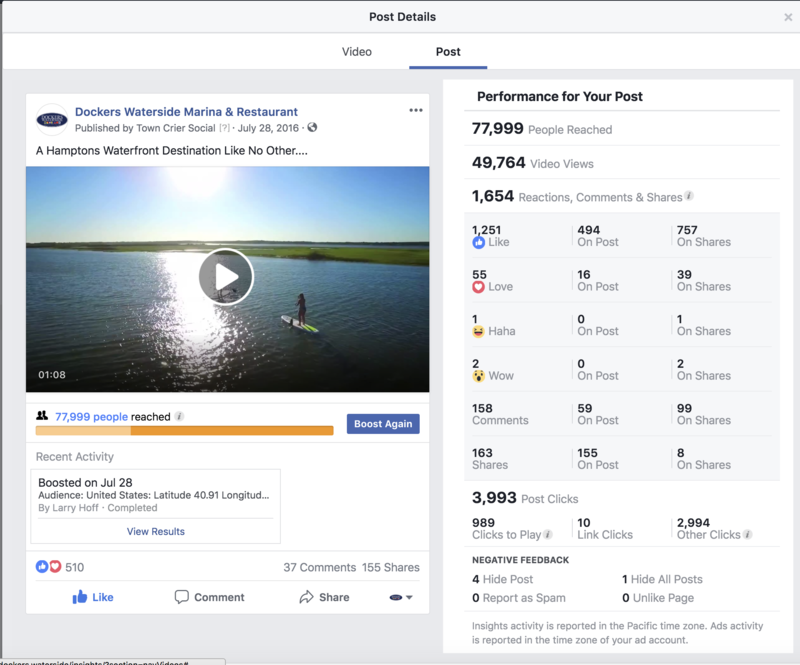 Dockers Waterside requested a short video (approximately 60 seconds) to highlight their waterfront dining, dock available to diners, live music, and kayak rental. In addition, they wanted to display the fine food, hand-crafted drinks, and stunning sunset view.